This is our specialty! 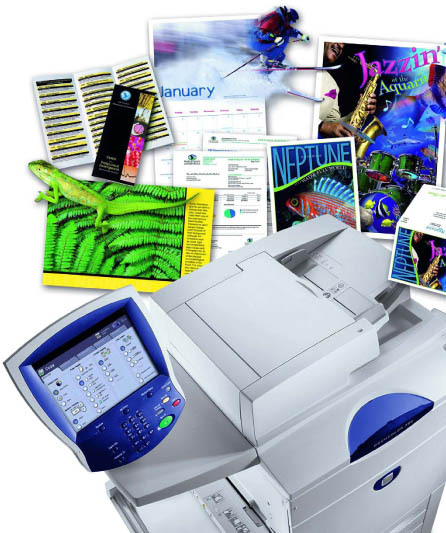 Fast and low-priced overnight printing everywhere in Europe! When everyone is closed, when nobody can do the job this fast, that’s where we come in! When you’re talking overnight prints, we’re talking one customer at a time treatment. When you want your order to be done fast, we focus all our printing power on you and your order. Doesn’t matter if it’s posters or A4s or flyers for that matter. We can take the challenge as we have been doing for the past years. Customers are demanding prints faster and faster and we’re planning to keep up. Real, genuine overnight printing is now possibile! And we say that because it wasn’t always the case back in history. Europe didn’t always have overnight door-to-door shipping at it’s disposal. But now it’s changed: Cargo Planes, DHL, UPS, Skypack, Next-Day Delivery, this is real and it’s happening. We have access to shipping companies which can bring your prints to your company’s doors the next day. We can take the files, make a clear and precise assessment of the price and immediately start working. We work faster and harder and we can ship the prints to you the next day. They will be filed or organised exactly the way you specify. And we do all these overnight at a price that daytime companies can’t even get close to. To find out our prices, please visit the website pages according to what type of prints you need done. You can also contact us through our Contact page. Maybe you don’t need your prints the next day and you can wait a few days? Get big money savings through low-cost printing here.